The recently introduced GST valuation rules specifically cover situations where goods are supplied by the Principal to an agent or vice versa. Such supplies are chargeable under GST. In simple words, any supply from Principal to an agent or otherwise will attract GST and thus either of the parties need to refer to these valuation rules to avoid a dispute with tax administrative authorities. As per the definition provided in the GST law, the term “Principal” means a person on whose behalf an agent carries on the business of supply or receipt of goods or services, or both. For instance, a dealership store of an automobile company is an excellent example of Principal-Agent relationship. 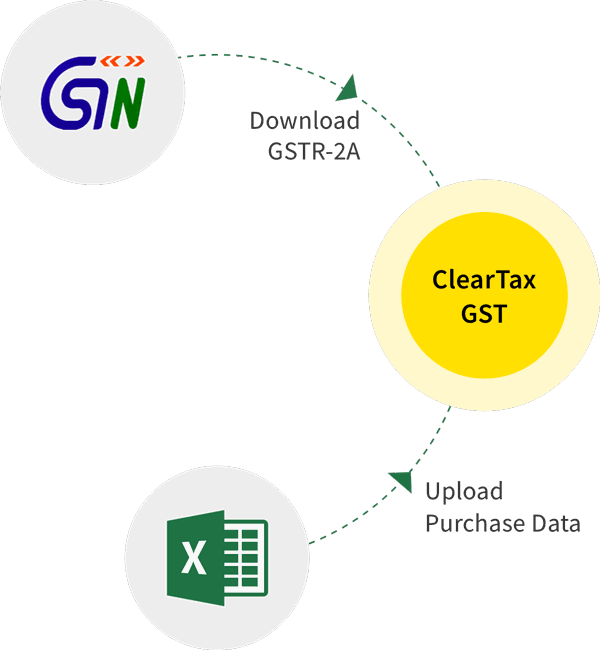 GST law defines an “Agent” as a person, including a factor, broker, commission agent, arhatia (term used in local markets) , del credere agent*, an auctioneer or any other mercantile agent, by whatever name called, who carries on the business of supply or receipt of goods or services or both on behalf of another. *A del credere agency is a type of principal-agent relationship wherein the agent acts not only as a salesperson or broker for the principal but also as a guarantor of credit extended to the buyer. b) Ninety percent (90%) of the price charged for the supply of goods of like kind and quality by the recipient to his customer not being a related person, where goods are intended for further supply by the said recipient. Example – Let’s assume that the principal Mr. X, supplies groundnuts to his agent. The agent Mr. Y, supplies groundnuts of like kind and quality in subsequent supplies at a price of Rs. 5,000 per quintal on the day of supply. Another independent supplier Mr. Z, is supplying groundnuts of like kind and quality to the said agent at the price of Rs. 4,550 per quintal. The value of the supply made by the principal Mr. X, shall therefore be Rs. 4,550 per quintal (the open market value of groundnuts) or where he exercises the option the value shall be 90% of Rs. 5,000 i.e. is Rs. 4,500 per quintal. 2. In case if it can not be determined on the basis of the rule above, the value shall be determined on the basis of Cost Method or Residual Method.